Antique English bone china is an exciting find for many collectors. The process for making bone china was originated by Josiah Spode in England in about 1800. It proved to be less expensive to produce that the conventional porcelain of the day and was also much lighter in weight yet very durable. Because of the lightness and beauty of the china it became a popular material for tea sets and tea cups. 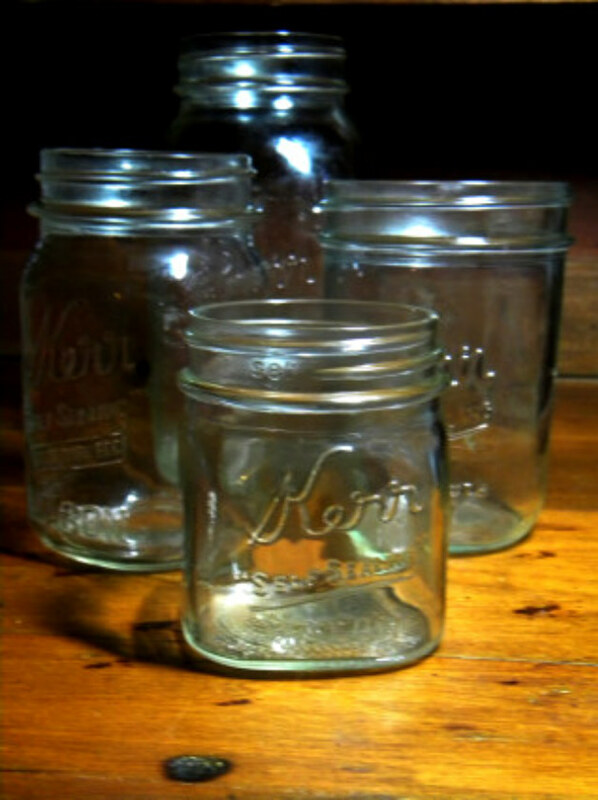 Many of these can be found inexpensively today at antique stores and thrift shops. The durability of bone china comes from actual bone. The basic formula consists of six parts bone ash, four parts china stone and three and a half parts china clay. This formula has remained largely unchanged since its beginning. This Wedgwood tea pot is a fine example of the beauty of a simple bone china pattern. The china is desirable for many reasons. It does not easily chip and the color is beautiful. Bone china is a slightly off white or ivory color and may be embellished with gold leaf, hand painted designs, or both. This 19th century design has a delicately hand painted leaf pattern as well as gold details. American bone china is not as fine as the English version. It tends to be thicker and a little heavier. It can often be identified by the word "Ivory" in the name. This Lamberton bone china plate is American made and is clearly marked with the word "Ivory" on the back of the plate. You can always identify bone china by holding it up to the light and placing an open hand behind it. You will be able to see the shadows of your fingers through the china. This phenomenon is one of the things that give antique English bone china its delicate beauty. This will work whether you are testing a plate or a beautiful antique tea pot as long as you have a good light source. Bone china is a beautiful and durable collectible that you can use daily.